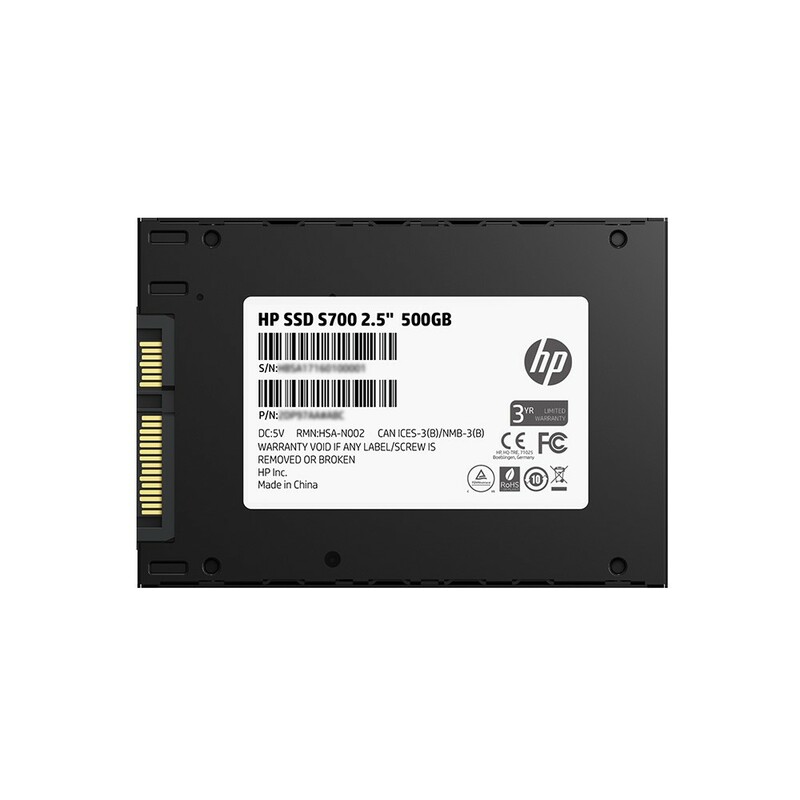 By using 3D NAND Flash and three-dimensional stacking method, HP S700 series can provide higher storage density and capacity and is more reliable and durable compared with traditional 2D NAND Flash. 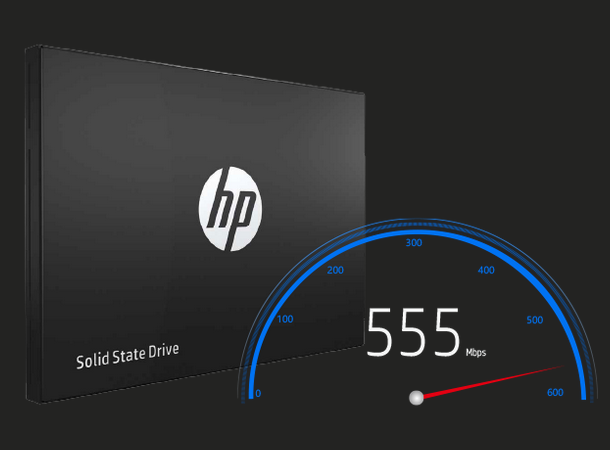 HP S700 series provides better performance. 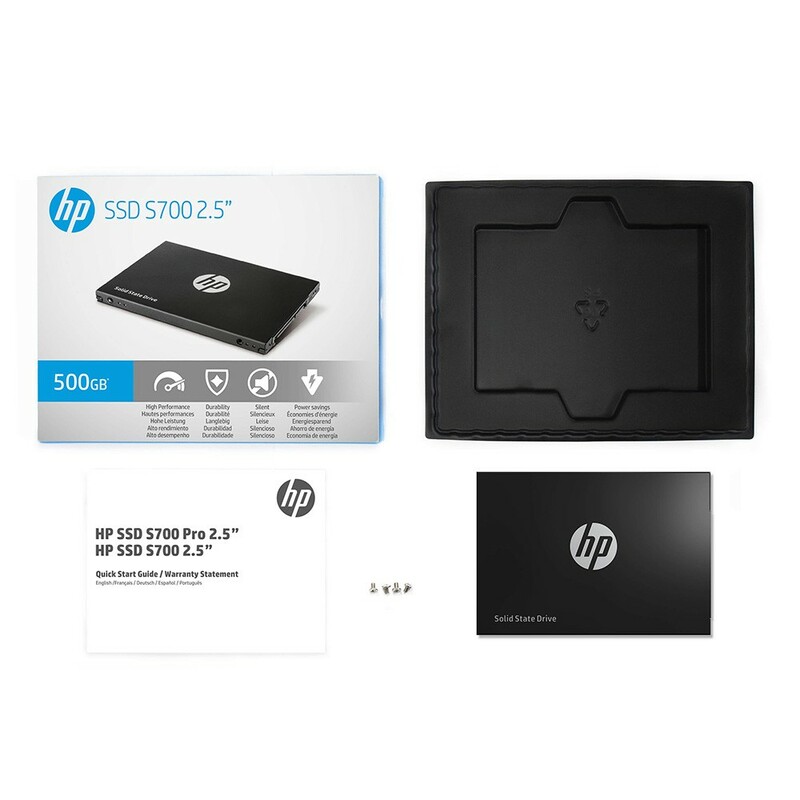 Whether for system boot, software installation or read and write operations, HP S700 series will help to save you time and improve your work efficiency. 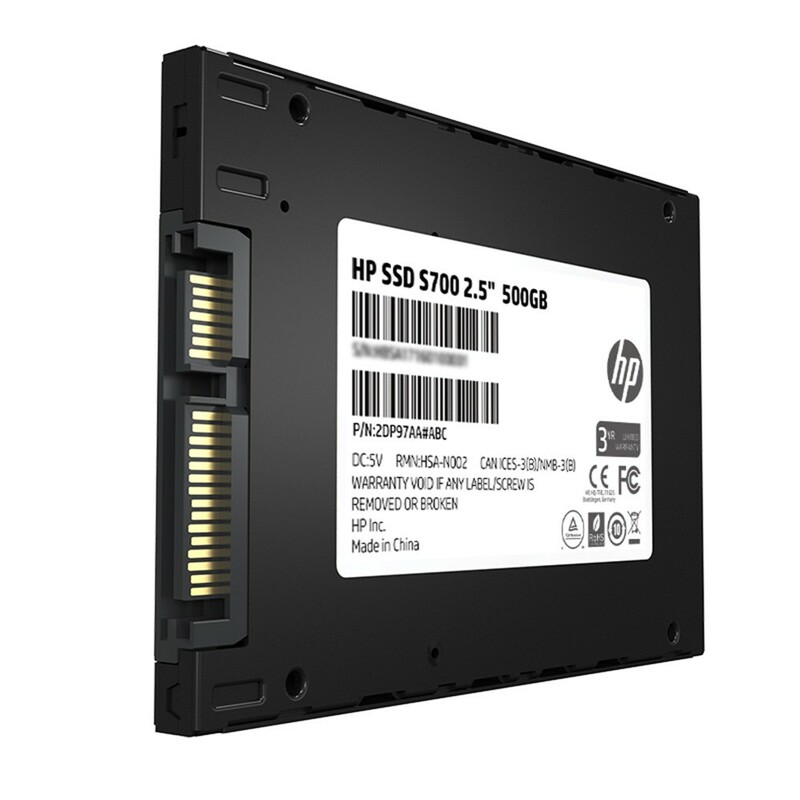 The advanced wear overall balancing algorithm of HP S700 series increase the TBW (TBW, Total Bytes Written) and improve the durability of SSD, which fully meet the users' requirement for design, video editing, games programming, office and various storage applications. HP S700 series strictly follows HP internal firmware writing process. 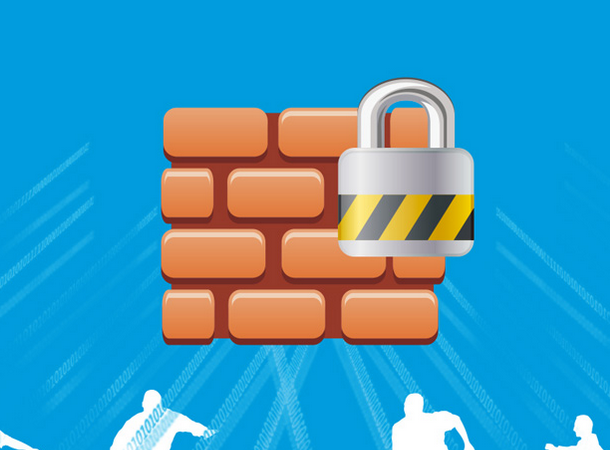 Professional level secure key can effectively prevent Trojan virus, prevent hackers from invasion. HP S700 series supports LDPC (Low Density Parity Check Code) error correction mechanism. It can do high speed parallel decoding, real-time error correction, which ensures the security and integrity of data transmission. 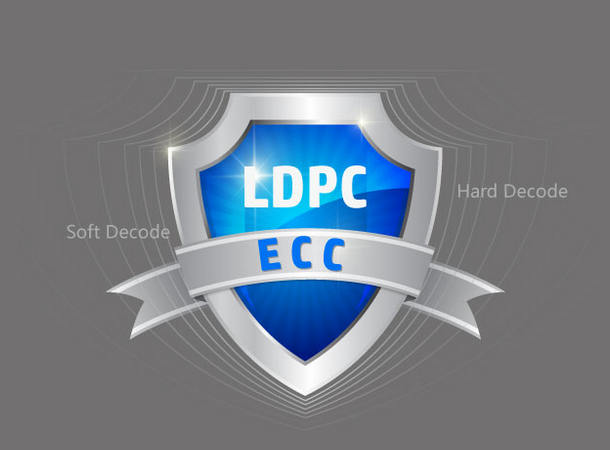 Meanwhile, LDPC can effectively extends product lifetime; improves product durability. 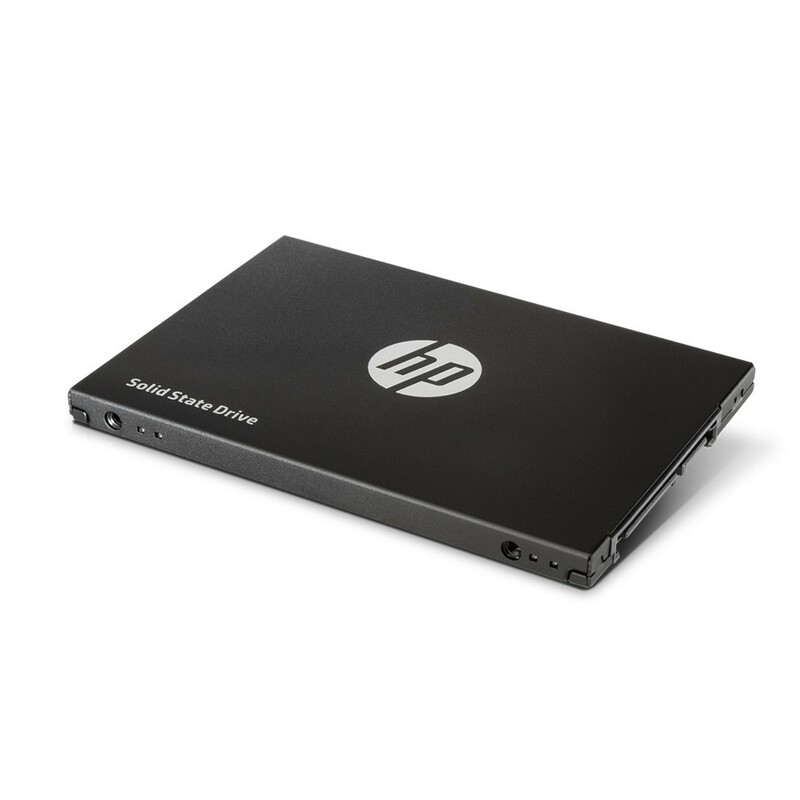 HP S700 series supports DEVSLEEP power supply mode. DEVSLEEP allows the drive to "wake" faster from idle state. The power consumption is less than 5mW under DEVSLEEP mode, which significantly saves system power consumption in standby status and thus achieves both speed and endurance. 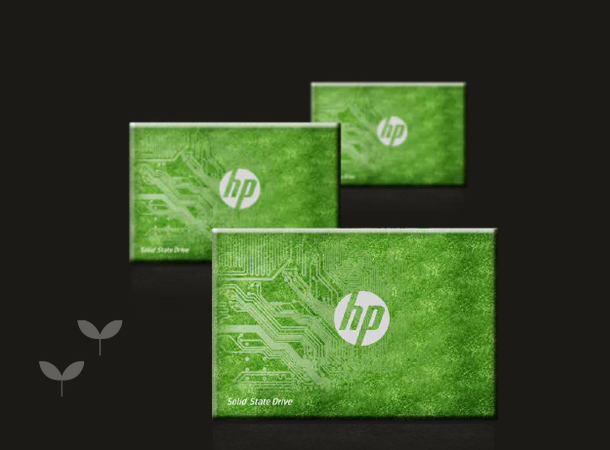 HP S700 series can help your laptop battery last longer on a single charge. 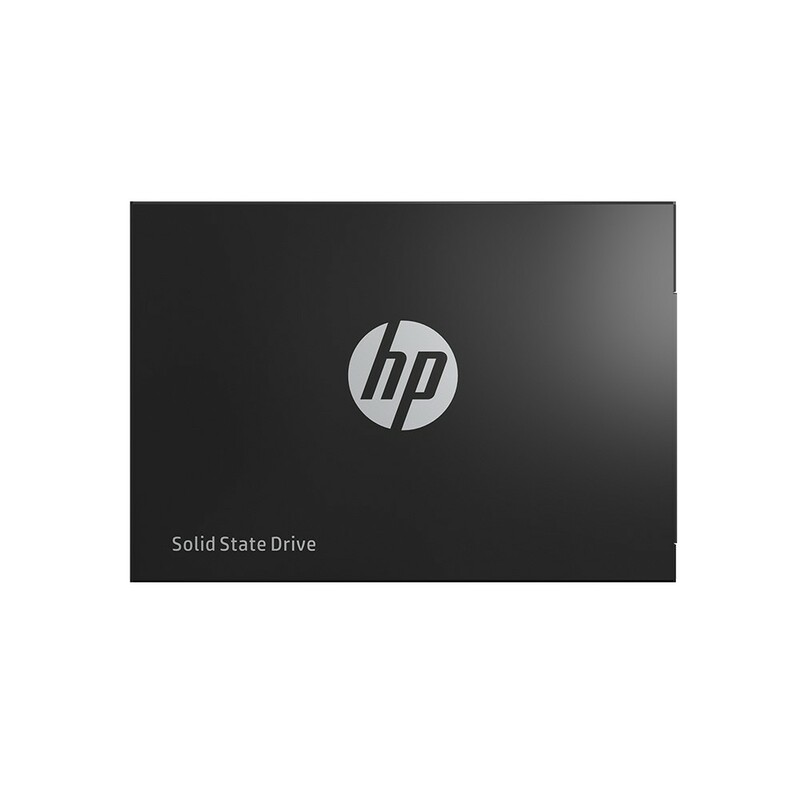 No moving parts within the SSD means your computer can operate at a lower temperature and achieve virtually noiseless operation. 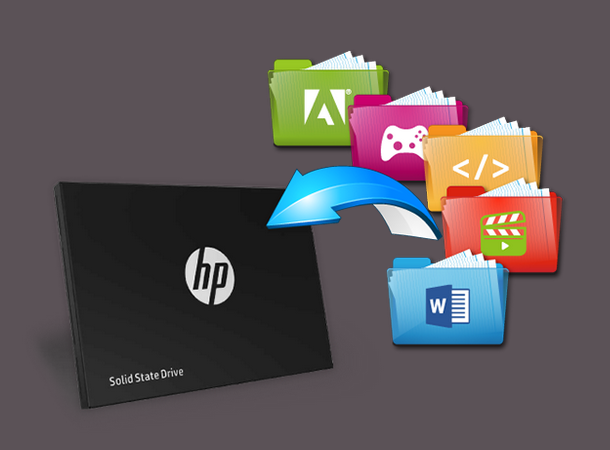 As a leading brand in IT, HP adheres to strict storage drive testing standards. 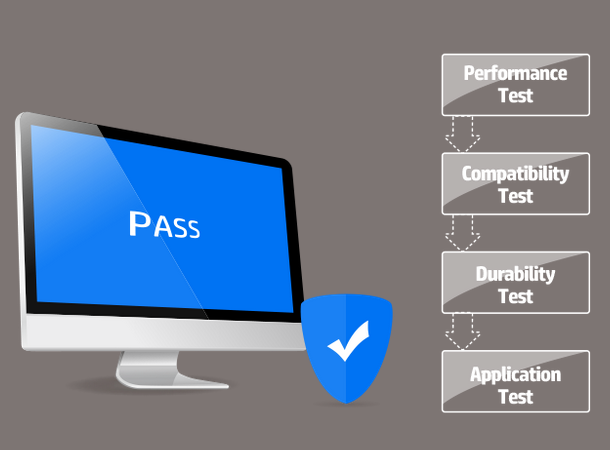 All HP S700 series products have undergone performance test, reliability test, power-off protection test, application test and other rigorous tests before product can leave the factory floor. 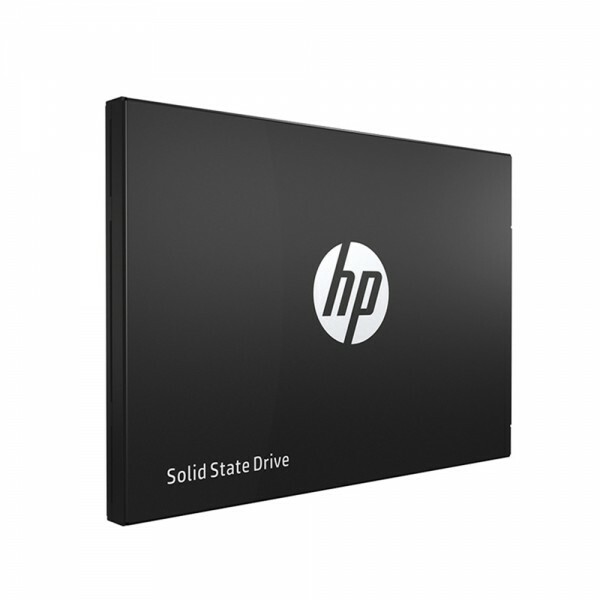 HP S700 series SSD support HP computer DST self test, which improves product performance and ensures product stability in actual use. *The speed tests were conducted in HP LABS. Actual end user results may vary due to different system or hardware environments.